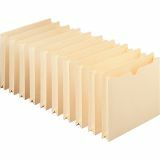 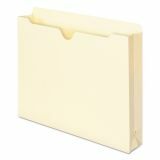 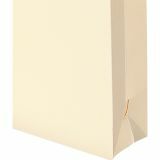 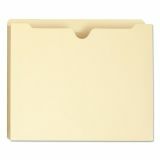 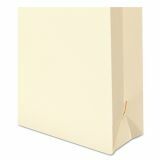 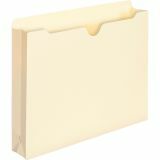 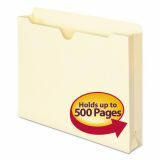 Smead Manila File Jackets, Letter, 11 Point, Manila, 50/Box - With a 2 expansion, these manila file jackets are designed for storing charts, photos and bulky documents that do not fit traditional file folders. 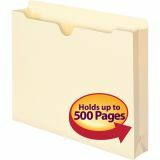 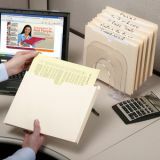 Letter-size file jackets are closed on three sides for document security. 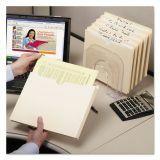 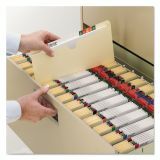 Full-height sides keep materials from slipping out, making this a great file for taking documents out of the office. 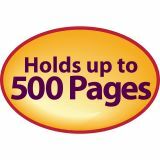 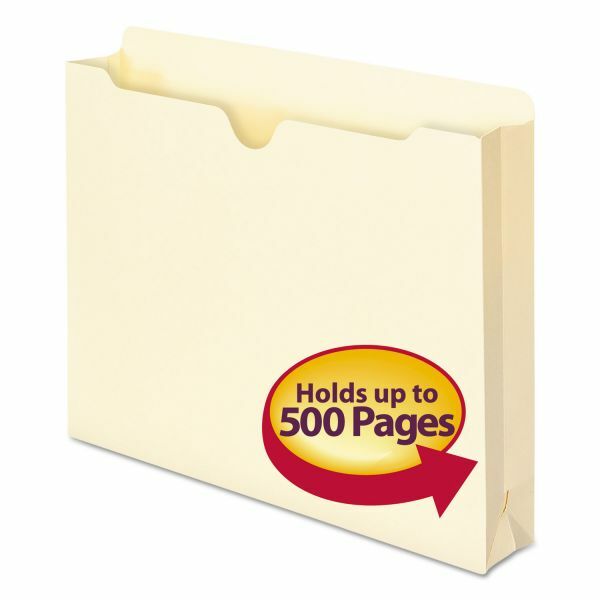 Single-ply, 1/2" high straight-cut tabs are perfect for frequently used files. 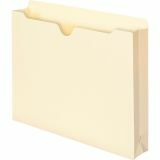 File jackets are made from 11 point stock and are equipped with rounded top corners on back panel and thumb-cut in front panel."